The beginning of a new year is a hopeful time, filled with parties and cheer. It’s a great time to end bad habits and set new goals. While there are many goals to choose from, two tend to be very popular year after year: improving diet and exercise regimens. Once the holidays are over, it’s a good idea to look at how you’d like to shape up in the new year. The wellness specialists at Hy-Vee and the Waukee YMCA have teamed up to provide guidance for creating New Year’s goals. Read on for tips on setting and reaching achievable resolutions for 2015. 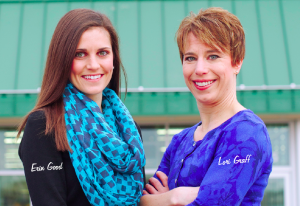 Hy-Vee dietitians Lori Graff and Erin Good say the key to creating sustainable goals is simplicity. “Keep it positive and keep it simple,” says Graff. She and Good work with customers to help them understand their options when it comes to healthy meal planning. They also encourage addition instead of subtraction. “With New Year’s resolutions, people tend to focus on restriction. They try to cut out cookies and cakes completely,” says Good. That’s understandable, as everyone tends to feel the weight of those extra cookies and cakes after the holiday season. But that’s no fun – instead, she says you’re more likely to enjoy focusing on adding healthier options to your daily choices. Add a fruit or vegetable to each meal. As you prepare your meal, add one more vegetable to your soup, chili or breakfast omelet. You can also add one piece of fruit as your grab-and-go snack, eat it as a dessert, or incorporate it into your meal with a favorite protein like fish or deli meat. Add water. Proper water intake is an important part of a healthy diet, but it’s a challenge to build the practice of drinking the right amount of water every day. Start by adding one glass to your daily intake. Every week, increase your intake by one glass until you reach a goal of drinking about eight glasses of water each day. Add one new recipe each week. It’s easy to fall into a food rut, which makes meal preparation a drag. New foods and new recipes create excitement. Plus, there’s the added bonus of adding a variety of nutrients to your diet. You might also find yourself expanding your culinary skills. Add time in your day for each meal. Skipping a meal can seem like a good idea when you’re pressed for time, but you’ll find yourself drained of energy in short order. Even worse, skipping a meal can lead to overeating at your next meal. Make it a goal to space meals and snacks by three to five hours. Avoid grazing on snacks; when we mindlessly eat, we consume more calories than we think. Add “no” to your vocabulary. When you say “yes” to changing your diet, that doesn’t mean you have to say “no” to food. But it can mean saying “no” to other unhealthy habits, like exercising in exchange for spending hours in front of the TV. Most importantly, say “no” to taking on too many commitments so that you can focus on your needs, health and happiness. Preparation is key. Preparing meals goes a long way towards achieving diet goals. For example, how often have we been stuck with poor choices after failing to plan ahead and bring our lunch to work? The simple act of packing leftovers and taking them to work can save you from having to choose unhealthy options. Add support when you need it. If you’re not sure where to start, ask for help. If your motivation or inspiration starts to lag, ask for help. There is no one-size-fits-all diet that works for everyone; what and how you eat is highly personalized. It makes sense to take the time to tailor your diet to your specific needs. Graff and Good offer both free and paid services, including one-on-one nutrition counseling, cholesterol and glucose screenings, corporate and community wellness programs and grocery store tours to help customers find good dietary options (which can be especially helpful for those with dietary restrictions). For those looking for some extra help with their dietary goals, the Begin Program offers ten weeks of structured guidance. It includes biometric screening, a meeting with a dietitian once per week, and helpful nutritional tutorials. Ask about the group discount! A group is two or more people – perfect for a couple or for families who want to work together to improve their nutrition. 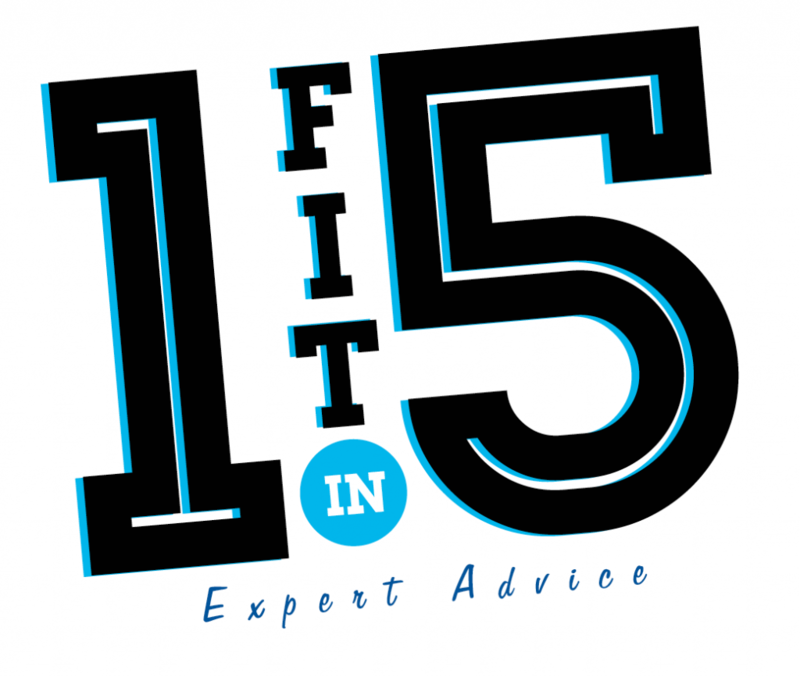 Read on for winter physical fitness!